1.2 How did the test confirm its efficacy? 1.3 What was the motto behind these skin grafting techniques? 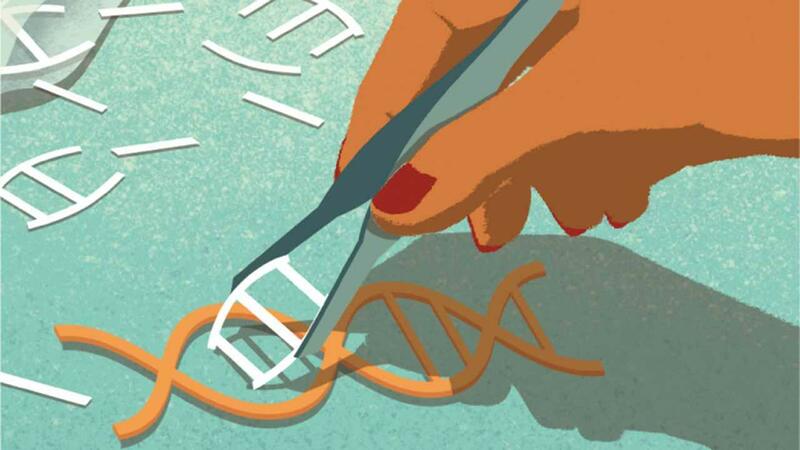 The CRISPR gene-editing therapy appears to evolve more and more with the medical technology advancement. The latest innovation was recorded as new skin grafts that could help fight type-2 diabetes and obesity by triggering the release of insulin. This was initiated by the researchers at the University of Chicago Medical Centre. Clustered Regularly Interspaced Short Palindromic Repeats or CRISPR is the latest and innovative method of customizing certain genes in the body through the common method of copy and paste (in simpler terms). It is an extremely versatile and life-saving method. It includes things like reducing the growth of cancer cells and extirpating HIV virus DNA. To invent a diabetic solution the researchers used CRISPR to modify the gene responsible for encoding a hormone known as glucagon-like peptide 1 (GLP1). The hormone instigates the pancreas to secrete insulin and helps in removing the extra glucose from the blood. The idea is that with the help of CRISPR the effectiveness of GLP1 could be enhanced and thereby produce better results. It was after then that the method was implemented on mice. The main aim of work is to create a medical skin graft as a replacement for insulin. This should particularly be a beneficial advancement as the method is low cost, minimally invasive, secure and an effective diabetic treatment. How did the test confirm its efficacy? The researchers have tested the technique in an animal model. The results have successfully shown the reduction of body weight and inhibition of type-2 diabetes. The skin grafting for diabetes test was conducted on two groups of mice. One group of mice was given the skin grafts while the other was fed a high-fat diet. The group that had received the skin grafts, went to gain only half the weight of the other group that showed weaker signs of resistance. 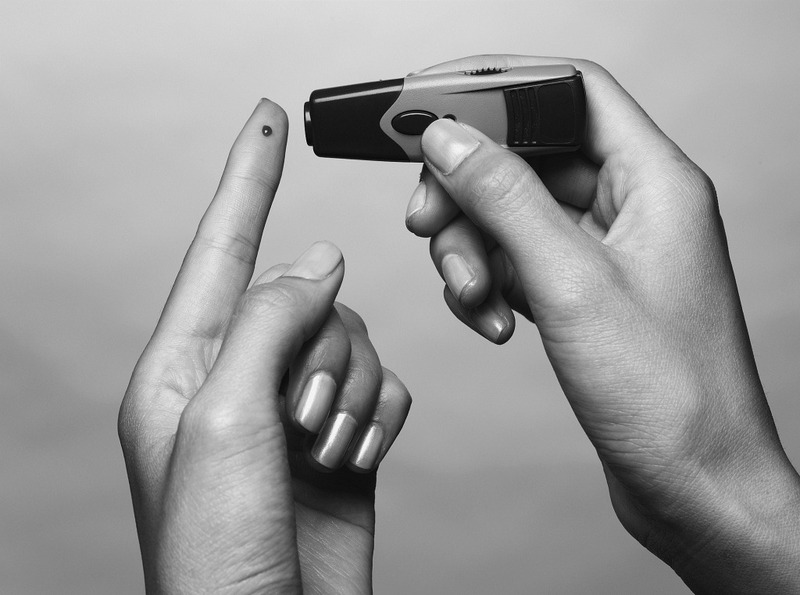 Type-2 diabetes shows itself when there is a dearth of insulin in one’s body. One can identify the resistance symptom to insulin which is succeeded by type-2 diabetes. Rather, this is indeed the first time that a diabetic treatment by skin grafting has worked on mice carried out in the laboratory. The new grafts tested on the mice showed almost 80 percent of them work releasing the newly modified hormone into the blood. This consequently regulated glucose levels for four months. Parallelly, they minimized insulin resistance controlling the obesity factor. Also read: How you can prevent Heart attacks? What was the motto behind these skin grafting techniques? Researchers of Chicago suggest that the technique is a question of kindling skin cells to respond to various chemical reactions in the body so that not just for diabetic solutions, but this could be used for a variety of genetic and metabolic conditions. Although not a cure for diabetes, as said by one of their top researchers, Xiaoyang Wu, the using of the skin epidermal stem cells could be of potential benefit when it comes to treating diabetes and obesity. This is precisely done by maintaining the patient’s glucose level. Skin transplant has been used clinically for decades to treat burn wounds. They are, in fact, easy to make with cultured stem cells. According to Xiaoyang Wu, the researchers and scientists at the University of Chicago took advantage of this already evolved platform. They came with medical skin graft as a replacement for insulin since with the help of such engineered stem cells, there can be devised a therapeutic treatment for obesity and diabetes. The detailed concept work showed that the engineered skin drafting technique could be used to treat several diseases not related to skin. The clinical translation of this method to replace medicines for diabetes is going to be simpler. This is because skin transplantation in humans has been clinically carried out for many years. There is no doubt that human treatments would need more time for its advancement. But the fact that scientists are able to produce skin tissues using lab stem cells is extremely optimistic for patients. This medical technology advancement is making patients happy and researchers are suggesting that the technique could be extended to treat even hemophilia. I liked it so I also gave you a backlink. Good job. Thanks Nikki for your feedback. Much appreciated.